Note: After too may failed attempts, you will be locked out of your account. This is a security feature on the website to keep your account safe. If you suspect that your account has been locked, please email support@tangr.com to have this unlocked. With the online World getting bigger people have many passwords and even if you forget your password Tangr has made it simple to reset your password. Keep in mind that many internet browsers like Chrome and Safari give you the option of saving your password when you log into a new site for the first time. Following these steps will help you reset your password. Head over to Tangr.com and select ‘Sign In’ in the right corner of your browser. Next you are shown the Sign In/Create a New Account page. On the left side you will find the ‘Account Login’ Section. Select ‘Forgot your password?’ located beside the ‘Login & Cancel’ buttons. Next you will be prompted to enter the email you signed up with in the provided field. 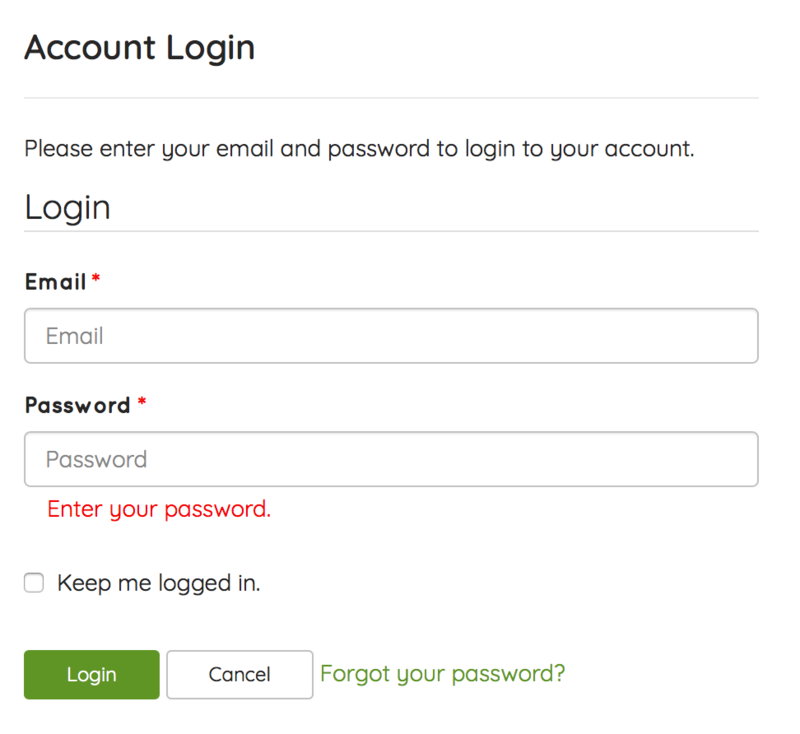 Select ‘Request Password Reset’ Tangr will send you an email with a link where you can reset your password. Once you have received this email, please follow the instructions to complete the password reset.